While she works to develop a 3-D bioprinter using living cells, bioengineering major Mehak Sachdev keeps up with very large extracurricular commitments. She is helping peers to grapple, in the most personal way, with our polarized politics. 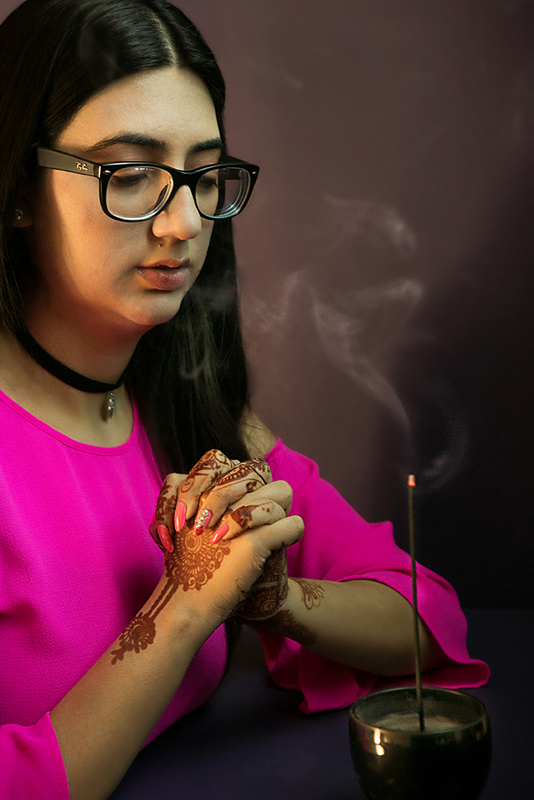 As the lead interfaith intern at Cal Lutheran’s Community Service Center and a four-year member of the Interfaith Allies club, Sachdev talks faith at weekly meetings and one or two large events per month. Talking faith is not the same as discussing religion, she says, since interreligious dialogue often returns to doctrine. As Sachdev sees it, a “faith” – though it may be influenced by a grand tradition such as her family’s Hindu belief system – is a set of individual views and values, such that no two people’s are quite alike. “My faith is how I’ve grown up these past 21 years, the beliefs I’ve taken, the values I’ve taken, how I live my life,” she said. On her view, every conversation touching on values is an interfaith exchange, and no one speaks for Islam, Christianity, Hinduism or humanism. Sachdev advises participants to use “I” statements instead of standing in for millions of others. In four years of these conversations, she’s absorbed values from Catholics, Lutherans, Jews and others. She was asked to join Interfaith Allies as a freshman by a Muslim student, Shireen Ismail ’15, who shared her Indian heritage. The two went on to form “a great bond, almost a sisterhood” – a sweet counterpoint to faraway conflicts between Hindus and Muslims. The interfaith movement has a voice on campus. This spring, with students supporting faculty, the university updated the required freshman religion course to “Religion, Identity and Vocation” from “Introduction to Christianity,” a change that means “a world of difference” to some freshmen who are trying to belong, said Sachdev.